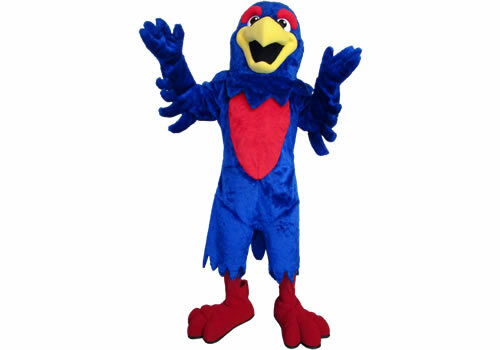 We produce custom mascot costumes with personal attention to detail backed by decades of experience. We never pass up an opportunity to innovate, with the result that our methods have become an industry standard. Each character mascot brings about something new and always receives the personal attention of all team members involved, including management, account manager, artisans, and shipping personnel. We understand the importance of bringing a fresh outlook to the creation of every mascot design, whether it’s a custom college mascot or a company mascot for your franchise. 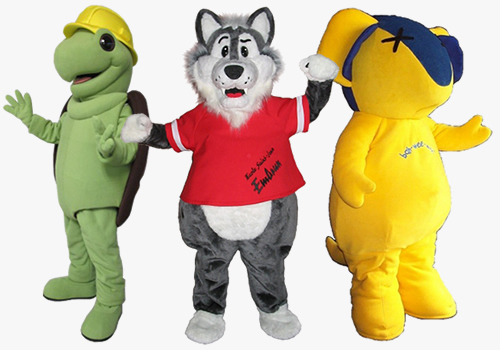 At Sugar’s Mascot Costumes we always consider durability, longevity, safety, comfort and manageability! 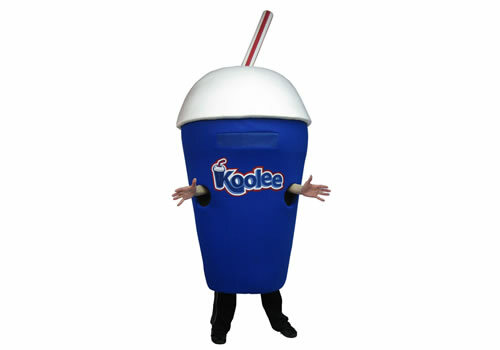 While the majority of our custom mascot costumes are constructed with basic components such as a head, body, feet and hands, many are not. 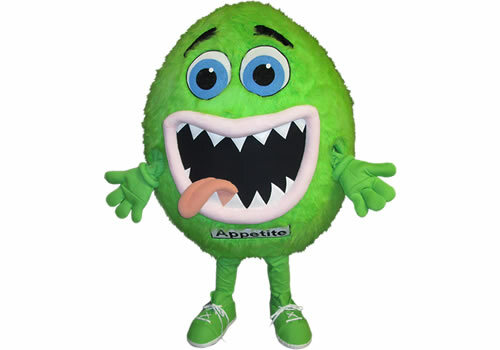 Mascots can also be large objects, such as recycling containers, bricks, eggs, bubble gum or a huge droplet of water. 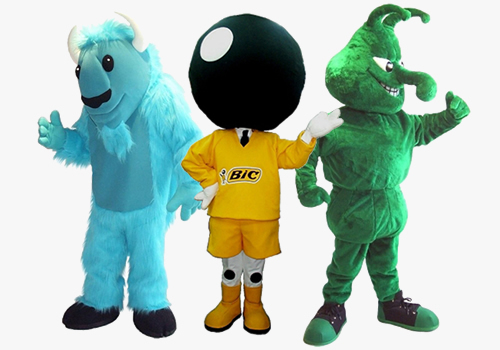 Regardless of the design, each mascot costume is treated uniquely. There are many considerations in designing the right custom mascot. Having an understanding of your choices is the first step to obtaining the right mascot for you. Proportions, dexterity, image design, performer experience and even location can play a key role in making decisions about your custom made mascot. The links below will provide some helpful ideas about things to consider before creating your mascot, including the differences between styles and features. Keep in mind that this is your custom made mascot, so you can blend your desired features and design ideas to come up with a unique character that you will love! Shape mascots have impact. See your character or brand come to life as they welcome clients and grab attention. They are an engaging and memorable and people love to take photos with them. 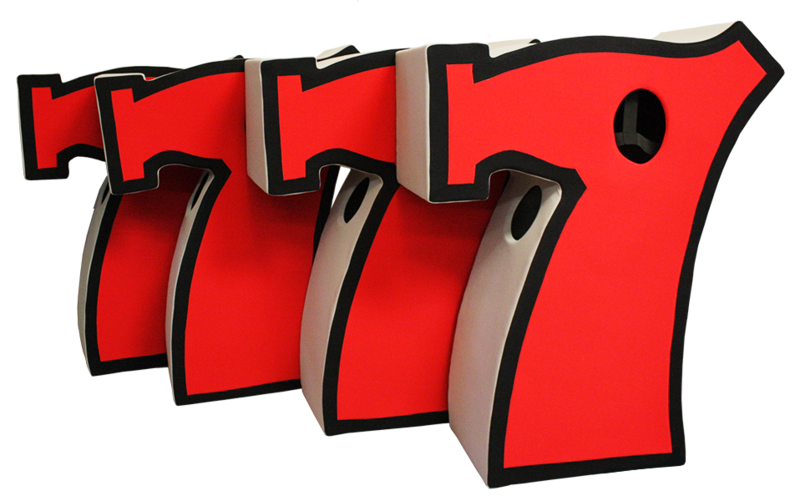 Get your message across in a very fun and visual way. It is not just the attention to detail which give our character mascots’ heart; it’s also that twinkle in the eye and saucy grin which turn a Sugar’s mascot into a crowd-pleasing, huggable mascot costume. We understand the importance of approaching a mascot design with a completely fresh outlook… your outlook! 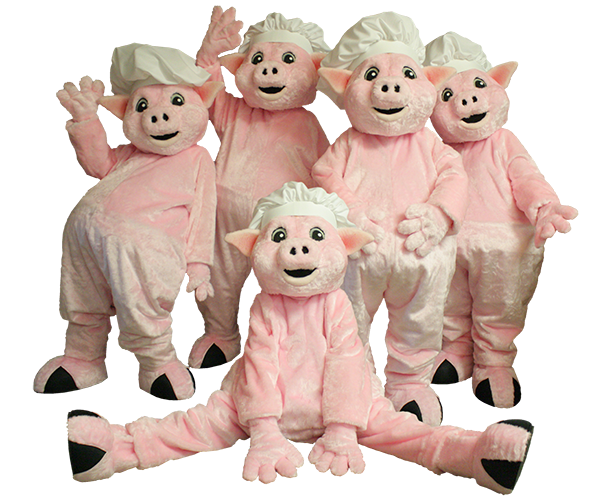 At Sugar’s Mascot Costumes we always consider durability, longevity, safety, comfort, and manageability when producing our mascots.